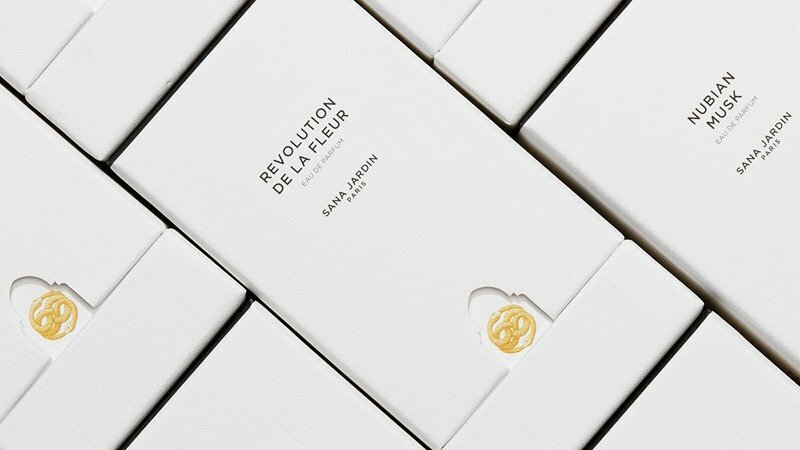 My favourite scents are Berber Blonde, Revolution de la Fleur and Savage Jasmine. How do you hope your blog will elevate and empower women? I hope my blog sends a positive message about being unique, multiracial and supportive of all other women, not just the ones that confirm to current trends. What do you believe is the importance of supporting ethical brands? Supporting ethical brands is a small way we can all move the economy behind brands that will shape a world we want to live in in the future. Small choices can make big changes. I love her message of female empowerment.